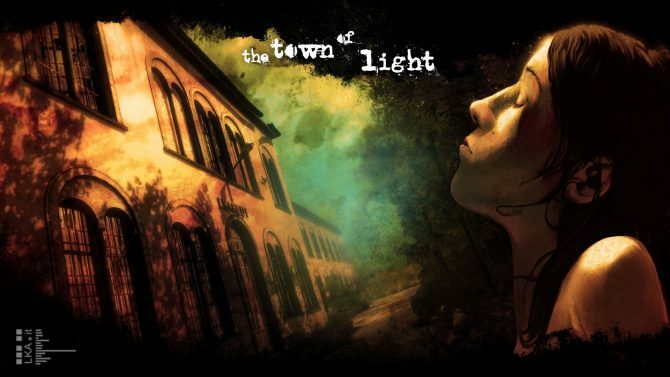 Wired Productions and LKA's effort to donate a percentage of the profits from adventure title The Town of Light reaps rewards for mental health awareness. 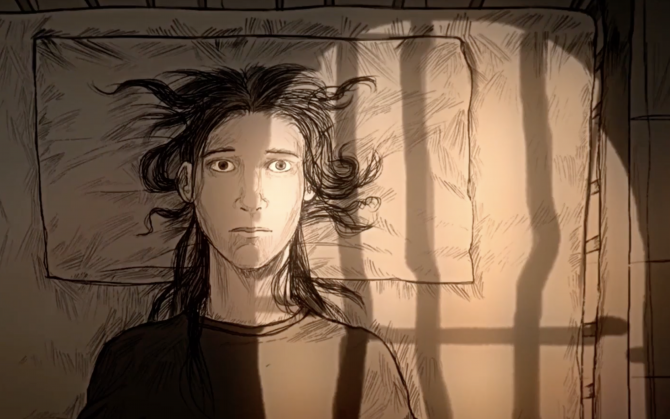 Wired Productions announced they will be teaming up with Take This, Inc. to bring awareness to mental health with the sales of their game The Town of Light. Wired Productions and LKA.it announce a free demo of The Town of Light for PlayStation 4 and Xbox One, as well as a trailer for the console demo. 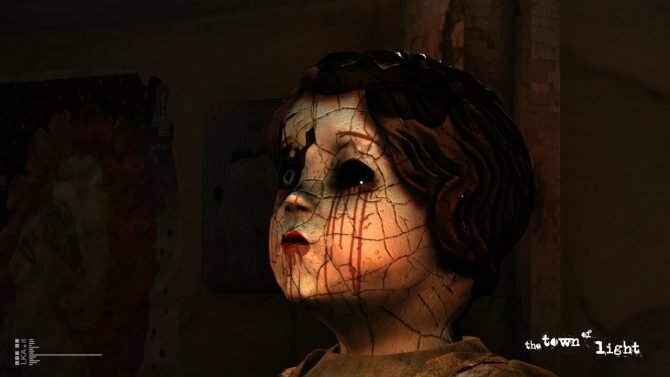 The Town of Light on PS4, PC and Xbox One is a sympathetic take on psychological horror that finds its roots in a more historically accurate terror. 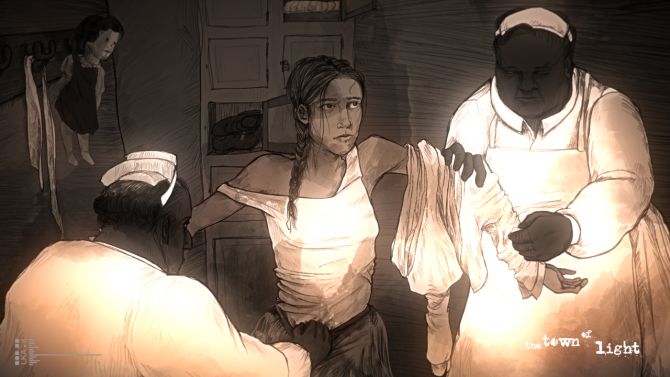 Publisher Wired Productions has announced that a portion of The Town of Light sales will be gifted to non-profits promoting mental health awareness. The Town of Light's asylum is based on a real place. 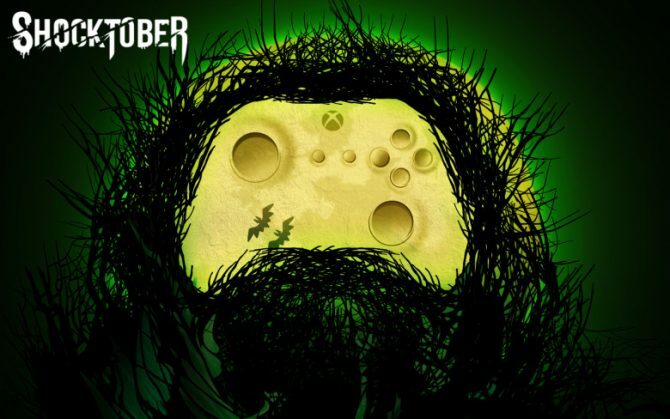 Developer LKA describes the work that went into capturing the place's atmosphere. 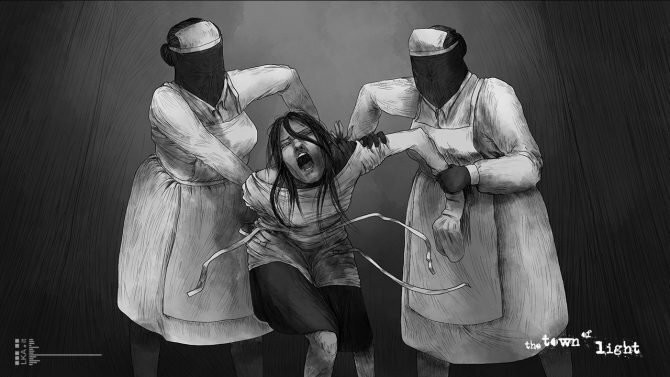 The Town of Light Out from developer LKA and publisher Wired Productions hits PS4, PC, and Xbox One: offering its psychological horror experience for $19.99 USD.